It is no secret that dental implants are beginning to gain rapid popularity. Not only are they an excellent tooth replacement option, but they are also strong, durable and convenient. If you have been considering your options for dental implants, then you may have searched whether or not they would work for you. While bone grafts are mainly made for candidates with insufficient jawbone density, the process of grafting allows any patient to be a more suitable candidate for dental implants. Before installing dental implants, there are times when dentists need to “augment” the jawbone. To do this, a graft is placed where the implant needs to be. This causes the bone to possess the strength and thickness needed to withstand any chewing that implants need to bear. 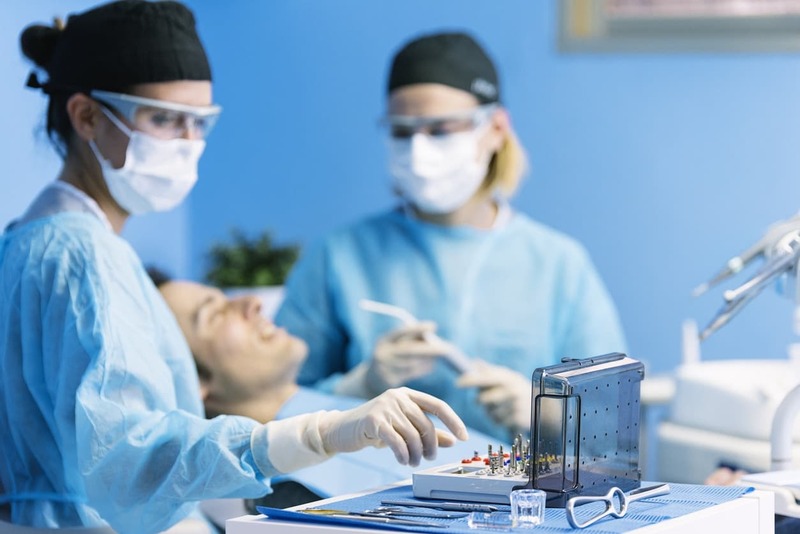 The process of this procedure is commonly known as bone grafting. What Is Used For This Procedure? Autologous: Bone that is gathered from the patient’s body. This can come from your hips, wrist, pelvis, ribs, and more. Regeneration: It can be used to replace any bone that has been lost from an infection, injury or disease. This can be done by using small amounts of bone in bone cavities. Help heal implants: Bone grafts can help your bone heal after having implants using plates, screws or replacements. Tumor Irradiation: The process of irradiation treatment for an oral tumour can often weaken the jawbone. Aging: As you age, the quantity and quality of bones tend to gradually decrease. While our experts carry an incredible amount of expertise, there are still risks involved in any procedure. It is important to be aware of these risks before considering bone grafts. 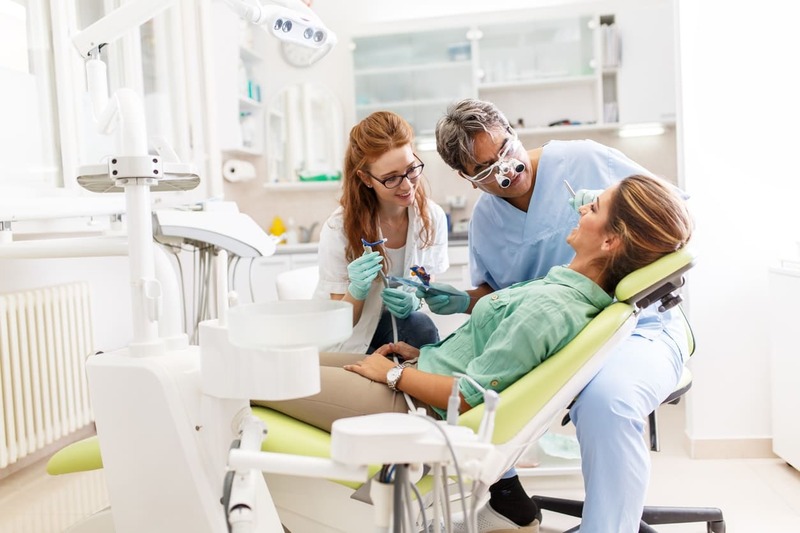 Our dentists can help prepare and inform you of ways to reduce/minimize these risks so that you feel comfortable. The procedure is fairly simple and nothing to sweat about! It’s done quite often, and we can assure you that it always goes smoothly. Our dentists will decide based on your oral history and your jaw placement which type of graft will be used. You will be given a general anaesthesia, which will ensure you’re sleeping throughout the procedure. After the graft has been placed securely, the surgeon will safely close any wounds or incision spots with stitches. Bone graft recovery can depend on the size of the graft as well as other variables. The average recovery time is typically 2 weeks – 3 months. While it’s a large range, our dentists will be able to give you a closer estimate during the time of the procedure. Avoiding smoking or engaging in vigorous activities post-surgery is highly recommended. Having a flawlessly aligned and white smile is what many want to attain. 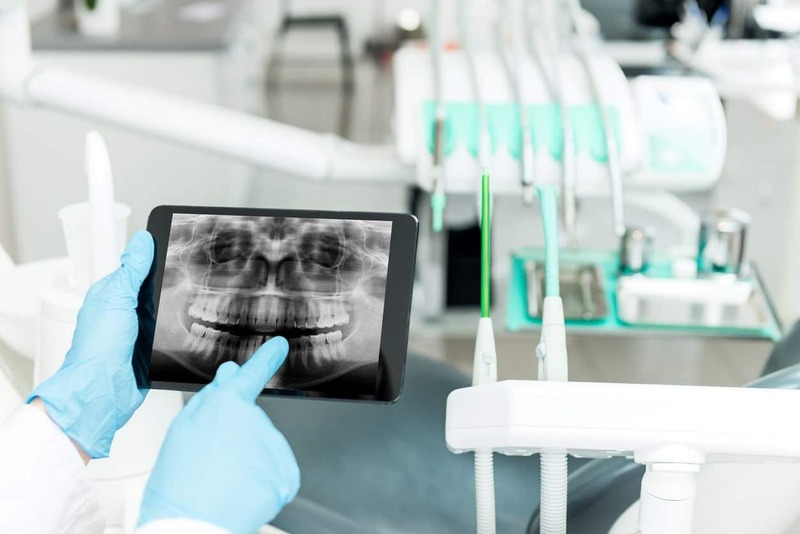 Thankfully, after years of experience, we know the science behind bone grafting and helping patients achieve a perfect smile. These procedures require a precise eye, a high level of dental anatomy knowledge and a mastery of all dental materials. Our hardworking cosmetic dentists are extremely passionate about giving all of our patients’ natural-looking results. By working closely with our patients, we ensure that they all leave with the look they dreamed of. 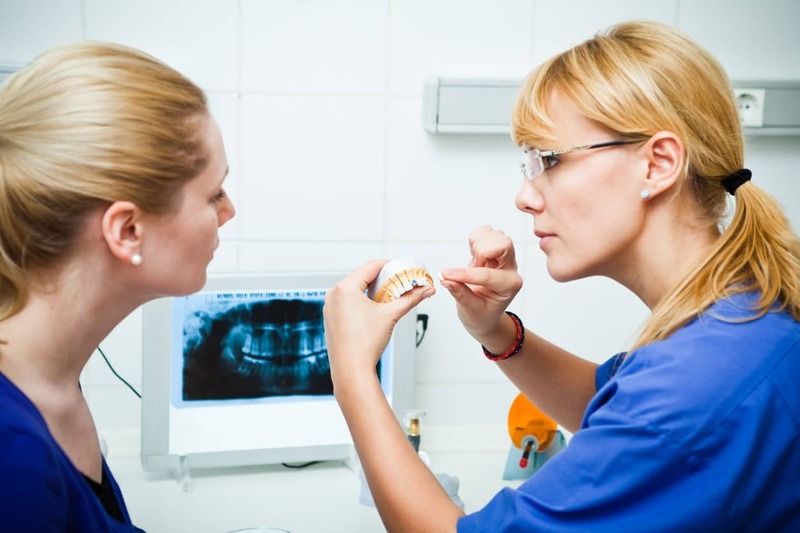 If you’re unsure what kind of dental procedure would be best for your teeth, contact us. We are more than happy to explain the benefits and details of dental implants. 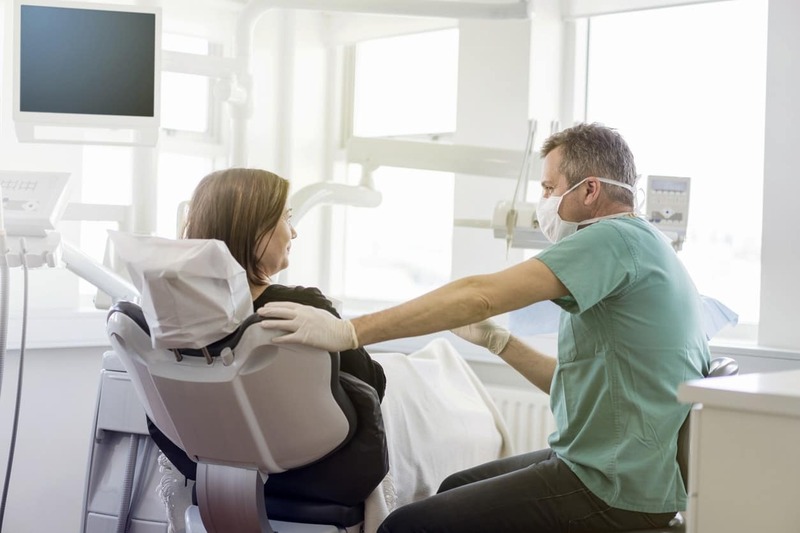 During a free consultation at our Toronto Dental Implants Clinic, our cosmetic dentist will look for signs of gum disease, tooth decay or any other problems that may affect the process of your chosen cosmetic dental treatment. Any concerns or questions that you may have will be answered so that you feel confident and comfortable with the dentistry procedure. What are you waiting for? You deserve to have a smile that will have all eyes looking your way.